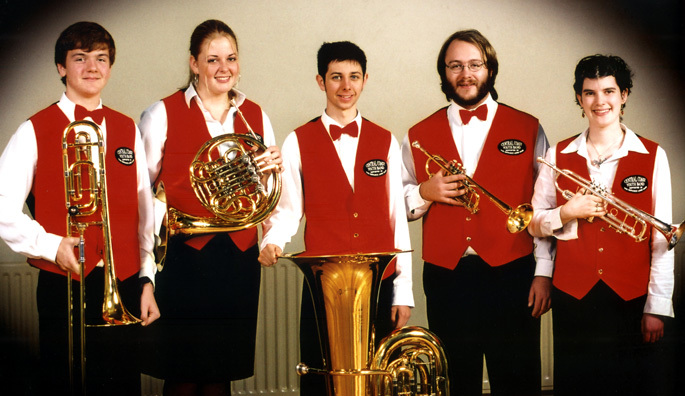 Over the Easter period more than 30 members, family and supporters travelled nearly 1000kms to Geelong Victoria to compete in the Australian National Band & Solo Championships. The majority of the band travelled by coach whilst some drove and some flew. 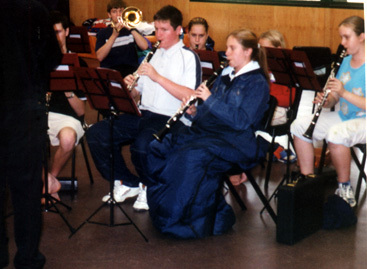 Families were spread over several caravan parks & motels while the core of the band stayed in the assembly hall of Corio West primary where the band could also rehearse. The band competed in the Open D Grade Concert Championship on Sunday March 31st in the Ford Theatre where they played El Caballero (Test), Lux Eoi (Hymn), Cascade River Overture (Own Choice) and Under the Double Eagle (March). 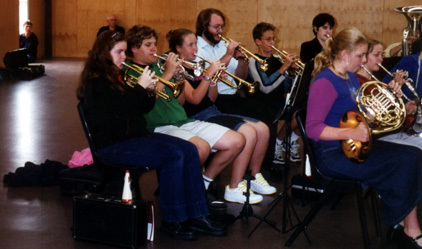 The adjudicator placed Central Coast Youth Band (451) second behind Camperdown Fire Brigade Band (460). The band had a wonderful time and the trip proved to be a worthwhile experience for all our musicians. Next year the championships are to be held a little closer to home in Newcastle NSW.